– In a leak proof bottle combine 1 tablespoon aloe vera gel, 3 tablespoons grain alcohol and 10 drops lavender essential oil. Shake thoroughly and use liberally throughout the day. – By placing a few drops of lavender oil on the skin several times per day, the immune system will be ready to tackle cold bugs and flu viruses. – Washing your hands frequently is one of the best way to prevent illness. 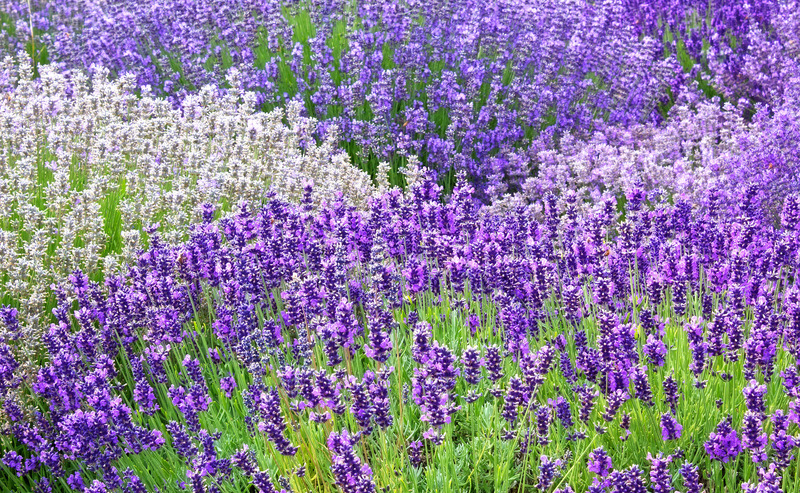 To take it up a notch, use lavender oil to make a natural germicidal soap. In a mixing bottle, add 20 drops of lavender essential oil per 8 ounces neutral liquid soap (such as castile). Shake vigorously to combine. Transfer to a hand soap dispenser and use frequently. well before each use. Use it to spray countertops, toilet seats,handles and doorknobs as well as cell phones and other high traffic surfaces. – This is a simple practice which minimizes infectious disease at home or in the office. By placing several drops of lavender oil in a pot of simmering water or use a nebulizer you will disinfect the air naturally and your immune system will get a boost! Diffuse for about 30 minutes.